The next best thing to buying new knives is looking at them. 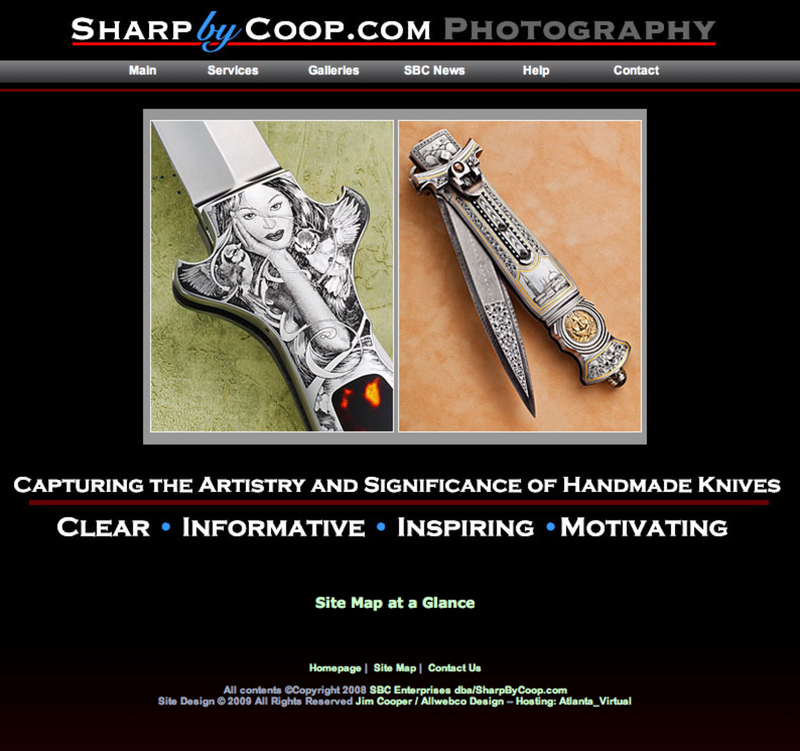 Couple a talented photographer with super-cool knives and then throw in the web’s ability to display these knife images, what do you have- SharpByCoop.com, the most cutting-edge knife photography gallery. Jim Cooper’s ability to capture the spirit of a knifemaker’s talent is something to behold. His client list is a Who’s Who of the custom knife industry and his pictures have been repeatedly featured in every knife publication. Over the last seven years, Jim amassed over 5000 images of handmade knives. 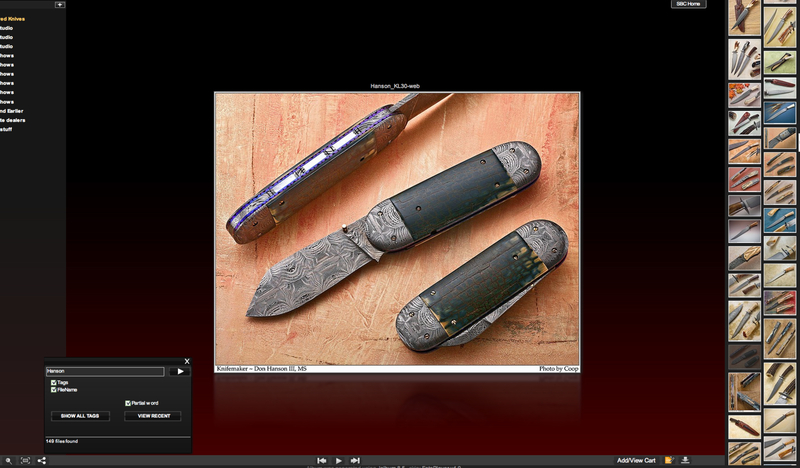 And while Jim displayed his work at shows, his studio and his website, roughly two-thirds of his photo library consisted of knife pictures used by internet dealers and were removed once the knives sold. SharpByCoop is extremely easy to navigate and highly functional. All the images are quickly searchable to create a ‘virtual gallery’ of a specific maker’s work. And you can now expand to full screen, tag images, create a customizable slide show, link to a page or email to a friend and the search results are shown in date order too. The Gallery is also set up to purchase any image- in large or small prints, digital files and non-watermarked dealer shots. Jim’s work is so good that you’ll get a very bad case of the wants within seconds of hitting his new homepage. How would you gauge a knife’s popularity? If we were to set out to gather statistical data on a national basis to determine the popularity of a knife or pattern, where would we begin? First off, we’d need to identify and then gather certain indicators, wouldn’t we? Well, wouldn’t it depend on whether the knife is a current production and available in retail outlets, or not? If it is, then we could gather this year’s sales volume number as an indicator. OK, but what if it is an old knife? It wouldn’t be an easy task. Now let’s throw in that we want to compare its current popularity to say, 4 or 5 years ago? What if, through web technology, we could actually track interest in certain knives and patterns? 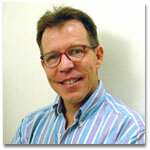 It’s not often I’ll post the same report’s findings at both CNJ and ElephantToenails.com. The findings here are of particular interest to collectors of the Elephant Toenail knife, and yet, from a hobby, knife industry and technology perspective, this info has broader implications. It is entitled The Growing Popularity of the Elephant Toenail Knife. If you are into knife collecting trends and the benefits technology offers to the knife industry, then I think you’ll find this report interesting. In the CNJ Featured Knife Website Series we introduce a collector’s site from a non-technical point of view. The minute you hit this site you will be impressed by the high quality professional photographs. The focus of the page is clearly on Knife Maker’s Hall of Fame member, Mr. D’Alton Holder’s knives. Scroll down and you will be presented several more examples of D’Holder’s craftsmanship. The images are large and quite impressive. There is a lot of white space- further emphasizing the knives. Then further down the page, Del Anderson explains his interest in these knives and reason for building the site. One of the features I like is his Site Map. It is helpful to give the visitor an idea of the scope of the site. He also has a “What’s New” icon right at the top of the homepage. Very appropriately, Del built a page dedicated to Mr. Holder and it serves as a pictorial history of the knife maker going back over 25 years. Del also offers a Gallery of the knives he owns that are rotated every month or so. If you are a custom collector or into D’Holder’s knives, then check out this site. You will notice your attention remains where it should be- on the knives- not the layout of the website. When you can stop by and say “Hello” to Del and thank him for sharing his passion with us. In the CNJ Featured Knife Website Series we will introduce, from a non-techy collector’s perspective, different knife related websites. Today, we are visiting a collector’s site– the www.robesonsrme.com. 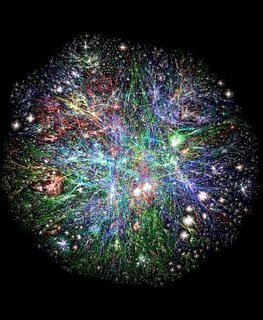 The World Wide Web is made up of millions upon millions of web servers– actually the number calculated at 181,277,835 as of Sept. 2008 according to netcraft.com. 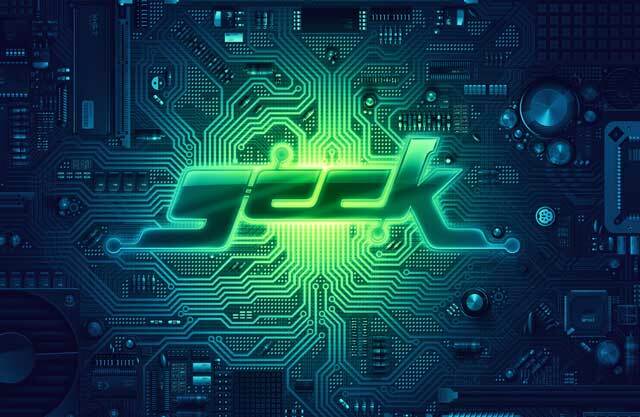 Each server hosts individuals websites, generally speaking. Knife collectors are interested in only a fraction of these sites. However, even among the “knife sites” there are probably into the thousands, between knife manufacturers, clubs and associations, dealers, blogs, knifemakers, etc., and as we go foward with the CNJ Featured Knife Website Series, we will look at many of them. Collector Sites can be the most interesting. I would venture to say there are fewer Collector sites out there today than any other knife related site, but their number is growing. They are put up by an individual collector in an effort to help spread the fun of knife collecting. Most of them don’t sell anything and the collector’s cost to build and maintain the site is viewed as his/her own contribution to our hobby. Collector sites tend to be more “homemade” in appearance and function, when compared to a corporate knife company or a huge commercial enterprise, and yet, the collector’s passion makes up for the site’s lack of professional design, bells and whistles. Furthermore, we know better than to judge a book by its cover. 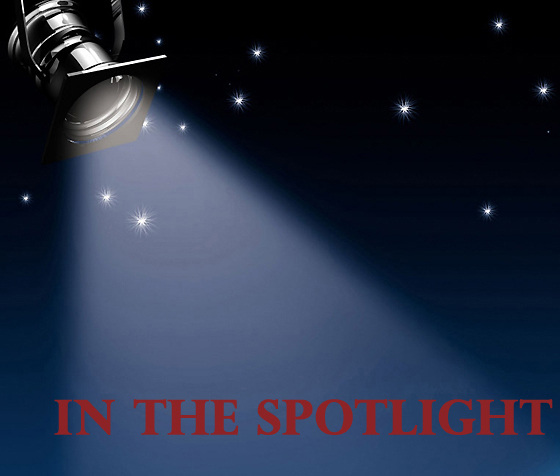 First up in the Knife Website- In The Spot Light Series is a Collector site and it is headed your way, so stay tuned. Introducing the CNJ Featured Knife Website Series. 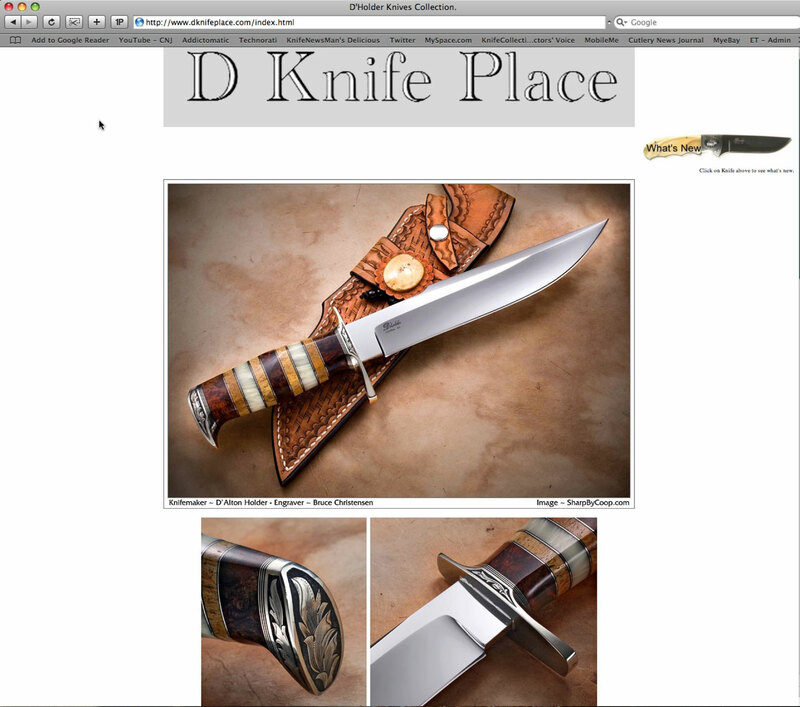 The presence of knife websites and online collecting resources, including blogs, is growing almost daily. One of our goals here at CNJ is to help make us aware of them and what they offer collectors. 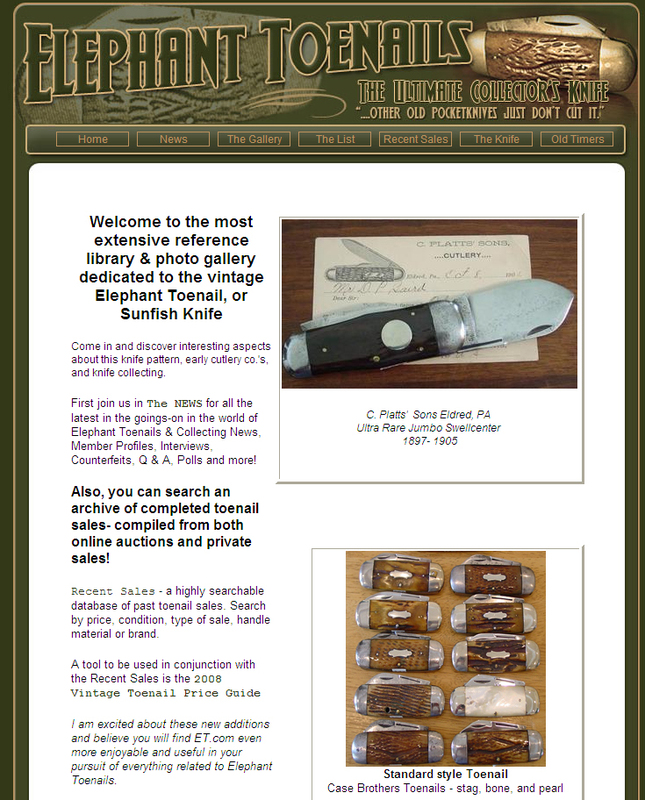 Twice a month we will feature a knife related website of interest to knife enthusiasts and will include sites by collectors, dealers, manufacturers, and knifemakers. Some will be new sites and some you may be familiar with, depending on when you first started using the web in your pursuit of our hobby. Each featured site will be reviewed- pointing out the primary purpose of the site, as viewed from a new visitor’s perspective, and what it has to offer collectors. When possible, the owner of the site will be contacted for commentary.